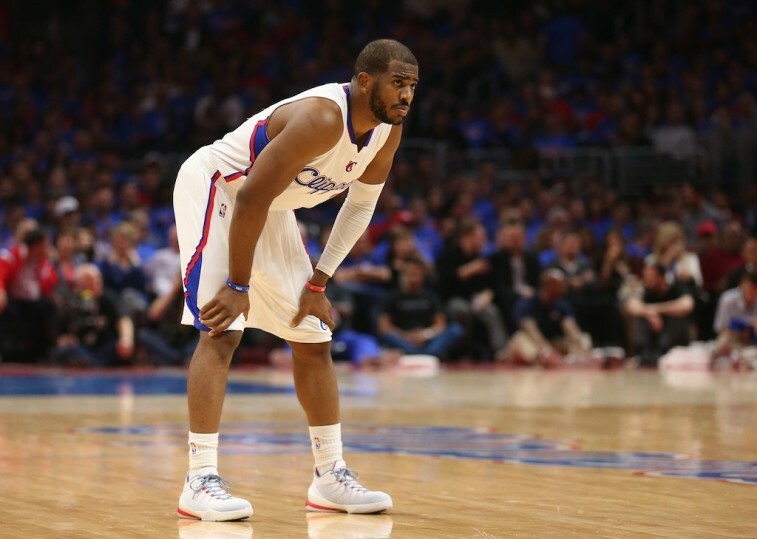 Can the Clippers Bounce Back After Their Crushing Game 6 Loss? The Los Angeles Clippers need a mulligan. This team could smell the Western Conference Finals. Here they were, the third quarter of Game 6, up 19 points in front of their home crowd, and everything going their way. And then the Clippers got complacent. They did, indeed. Even with James Harden on the bench for most of the fourth question, the Rockets would outscore the Clippers 40 to 15 in the final frame, and come away with a 119-107 victory. And just like that, this series is tied at three games a piece, with Game 7 set to take place on Sunday at the Toyota Center in Houston. For Los Angeles everything has officially changed. 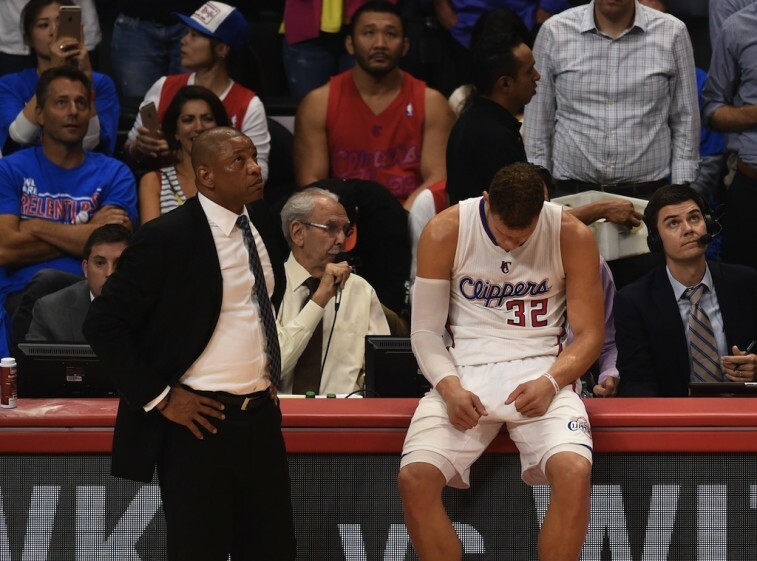 This collapse in Game 6 has to be heartbreaking for the Clippers players. Not only did they give away the game, but they may have just given away the series as well. Worst of all, this was Los Angeles’ series to lose. When you’re up three games to one and have ample opportunity to close things out, you have to seize the moment. The Clippers did not. And now here they are. Then again, when you’re an organization that has never made it to the Western Conference finals, led by a player who hasn’t gotten over that hump either, should you inevitably expect the worst? It’s not like Chris Paul didn’t do everything in his power to win on Thursday night. He played over 40 minutes and in the process, put up 31 points, 11 assists, and 7 rebounds. But it didn’t matter. Despite getting 28 points from teammate Blake Griffin (none coming in the fourth quarter), one thing was perfectly clear, and Griffin knew it. “We took our foot off the gas, stopped defending, a lot of things,” said Griffin. He continued, “It’s about who wants it more.” It’s not hard to figure out which one of these teams that ended up being. The individual on the Clippers with the most experience, is the one tasked with getting the players ready for the the biggest game of their season. That man is Rivers. However, if this group is going to get past the surging Rockets, then Rivers will have to overcome his own adversity. Los Angeles’ coach has never won a Game 7 on the road in his X and O’s career: he is 0 for 3 in these games, and his team has always been the lower seed. 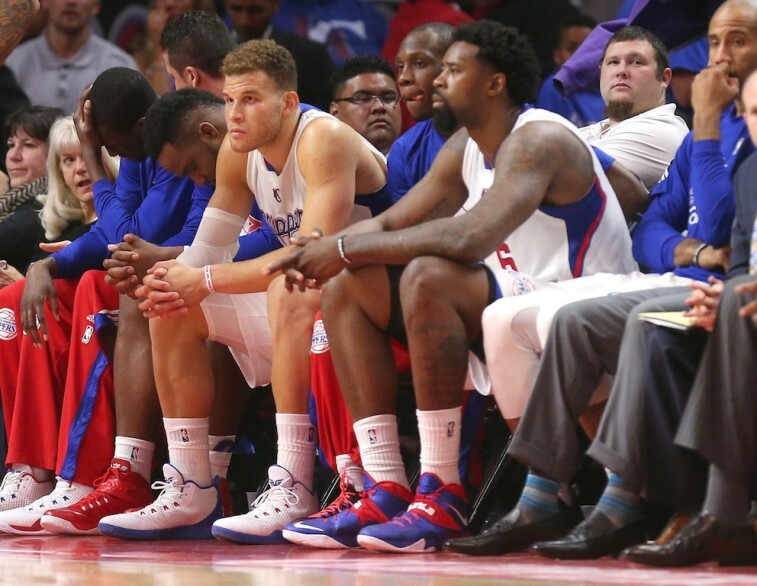 The Clippers can’t afford to see history repeat itself. This Clippers group will have trouble forgetting Game 6. It’s one of those losses that keeps you up at night. But then again, it’s also a golden opportunity to see what you’re made of. Some teams find the will to put games like this behind them. They move forward and handle their business. Other teams let games like this break them; unable to get over this sort of letdown. Which one of these teams are the Los Angeles Clippers? We’ll find out on Sunday.